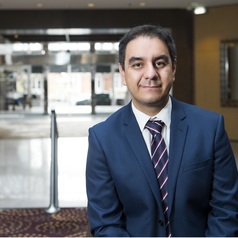 Yashar is a Research Fellow with the Bankwest Curtin Economics Centre and often contributes to the Centre’s series of reports. As a part of his research agenda, he also works on series on research articles with national and overseas collaborators. Before joining BCEC, Yashar worked as a Lecturer and Teaching Assistant at several WA universities.